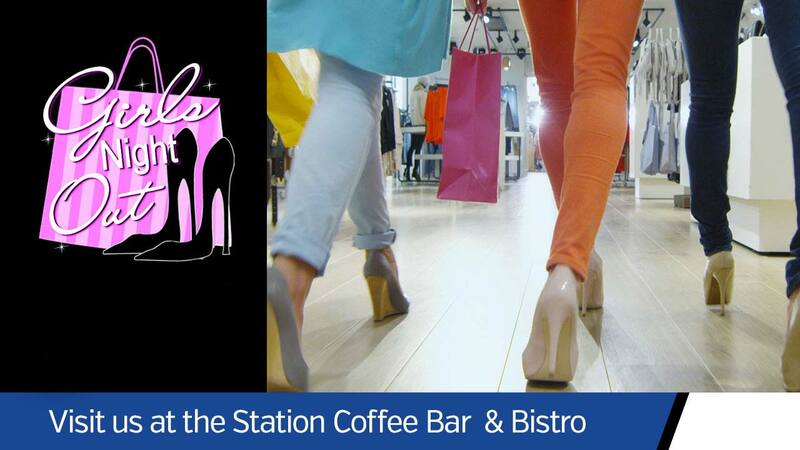 Girls' Night Out is a retail promotion for shopping, dining, and entertainment in downtown Centralia. It is held twice a year in April and October. Starting points are HUBBUB on the north end and The Station Coffee Bar and Bistro on the south end. Get a passport is $5 (cash only) of which $2 goes to The Human Response Network. We all look forward to seeing you, so enjoy and have fun shopping and dining in downtown Centralia. For more information go to www.downtowncentralia.org/event/girls-night-out or www.facebook.com/DowntownCentraliaGirlsNightOut.